The Eastport Yacht Club Lights Parade, one of Annapolis’ signature events for more than 30 years, is just around the corner! For the third year, our hometown parade has been nominated as one of the USA Today 10 Best Readers Choice Holiday Parades in America! If any of you want to be a part of the process you may vote once a day, every day, until December 8. Fans may go to:www.10best.com/awards/travel. Scroll down through the current contests to find Holiday Parades…..then VOTE! In 2016, our parade was named the #1 Best Holiday Parade in America! This year, the Lights Parade will be held on Saturday, December 8th, between the hours of 6:00 and 8:00 PM. The event will occur rain or shine, with only high winds forcing a cancellation. Twenty to thirty thousand people line the waterfront each year to watch this glittering holiday parade. 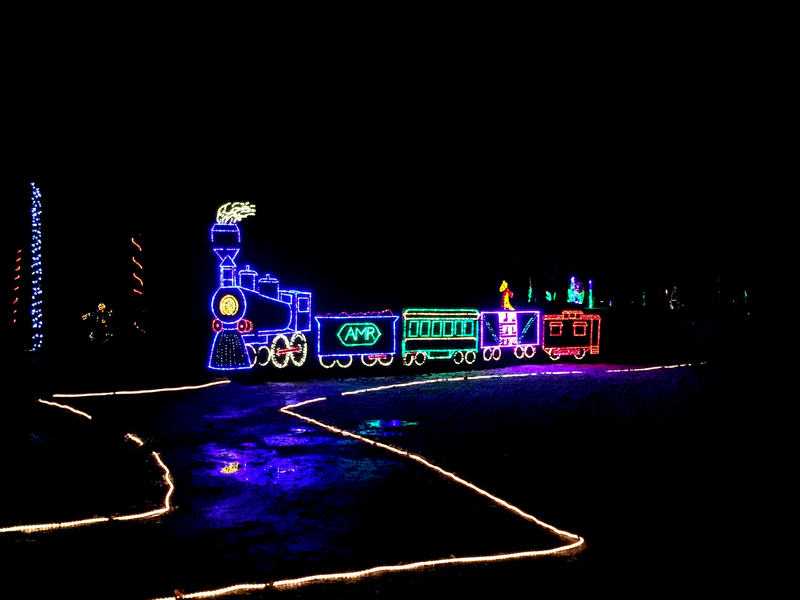 It’s fun for the entire family with entries such as Santa Claus, Polar Bear Express, and The Abominable Snowman. People can take home memories of the Lights Parade by purchasing posters, tee shirts, and cards. These will be available through the Eastport Yacht Club, and several downtown locations. Original artwork will be displayed in all of the locations. The Lights Parade Livestream event is back and running for 2018 and will be broadcast LIVE on December 8 (www.livestream.com). Livestream may be accessed on any mobile device and there will be a link to Livestream on the Eastport Yacht Club web site, www.eastportyc.org/lights-parade. 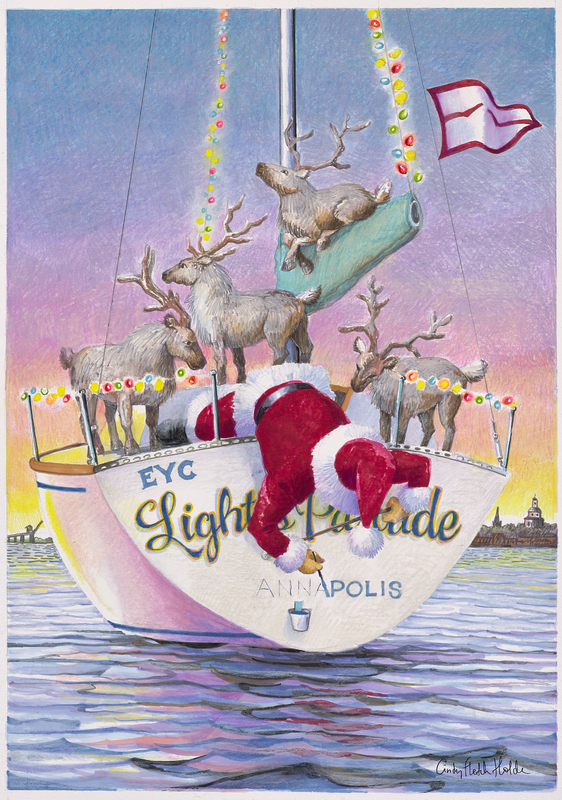 For further details, you can check out EYC Lights Parade on Facebook: facebook.com/EastportYachtClubLightsParade. For more information about the Lights Parade including parade maps, parking information, and viewing sites, visit the Eastport Yacht Club website at: eastportyc.org/lights-parade.